Overcoming the craving for sugar is not easy. The National Institute of Health (NIH) has documented studies “supporting the connection between opiate use and development of preference for sweet tastes.” The dopamine that is released when you eat sugar is the same reaction that someone gets when they use heroin. So, if you are struggling to stop eating sugary foods by willpower alone, know that the reason it is so difficult is because your brain is addicted to them. And because your brain has so much to do with the craving for sweets, hypnosis may be the perfect treatment. At Advanced Care Hypnosis, Daniel Rose and his team are knowledgeable and ready to help you change the way you eat and turn away from the cravings that are controlling your life. Craving sugar isn’t just about wanting a candy bar now and again. It’s about needing one, and needing one often. Eating too much sugar leads to a host of health issues, including excessive weight gain, diabetes, and high blood pressure. The more sugar that is eaten, the less nutritious food that is ingested, which can lead to long-term problems. Besides health issues, obesity can cause a lowering of self-esteem and less opportunities to take part in activities because of the physicality involved. Sugar cravings can lead to life-altering concerns. So how do you conquer these cravings and take back control of your health and life? With hypnosis, you can see results in as little as one session! The techniques that Daniel Rose and his staff use will provide you with the tools to turn away from temptation and strengthen your self-discipline. Hypnosis will place you in a calm, ultra-focused state that will make it easy to influence the cravings that you feel. Imagine going to a party and not spending the entire time thinking about the coming desserts. Imagine ignoring the display at the checkout counter in favor of the real food you are bagging up to prepare at home. Imagine fitting into clothes that you haven’t worn for years because you’ve finally lost the weight that all of those empty calories kept on your body. The process of overcoming an addiction to sugar can be difficult when undertaken on your own. “It almost feels like you’re detoxing from drugs,” described Andrew, in an article written on the subject for CNN. But with the help of hypnosis, you can change your relationship with sugar with the minimum of discomfort. Gentle suggestions and redirection can help you avoid sugar and live a healthier life. Breaking the desire and craving for sweet treats at every turn takes vigilance and discipline. That is why Daniel Rose teaches his patients self-hypnosis. When the urge to have sugar comes on, self-hypnosis is a technique that can guide you away from temptation when your willpower and self-discipline are flagging. Hypnosis will make it easier to make the right choice and keep making the right choices, long after your treatment has ended. Sugar cravings may seem like something you will have to live with for the rest of your life. But the compassionate and experienced staff at Advanced Care Hypnosis are ready to prove that this is far from the truth. You can have the life that you want, free of sugar cravings and junk food eating. You can do the things that you love — travel, play sports, shop the latest fashions — because you’ll have the strong, healthy body that you have always dreamed of. 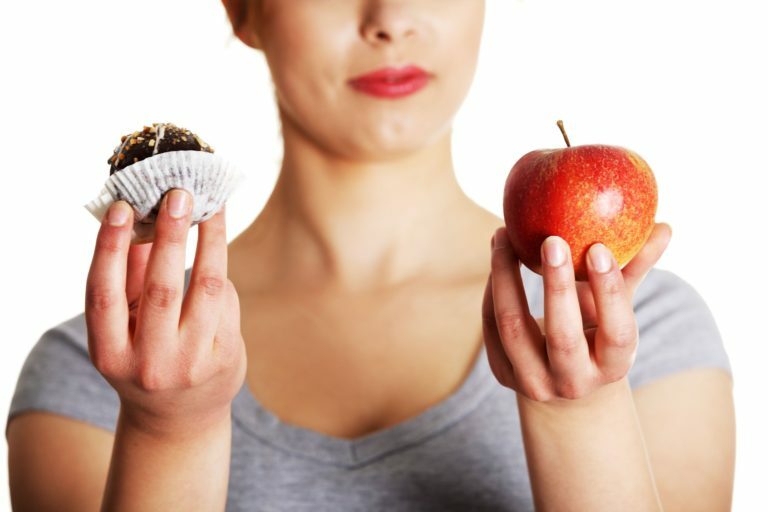 Let hypnosis and the caring team at Advanced Care Hypnosis help you overcome your sugar cravings and lead a better life!